The Fibersort team conducted a manual sorting exercise to catalogue the contents of 5000 kg of post-consumer textiles.  This allowed for data to be collected regarding Fibersort input materials in order to refine the business case for a fibersorting facility. 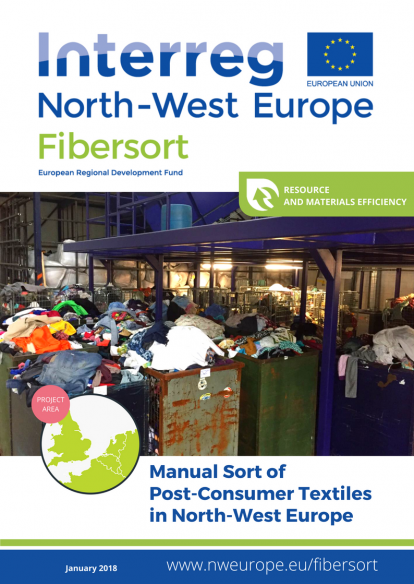 This report includes a comparison of rewearable vs non-rewearable textiles, as well as an estimation of the amount of post-consumer textiles that have the potential to be used as textile to textile recycling feedstock. This report also introduces findings useful for brands such as common types of textiles in post-consumer material flows and the potential to recycle these categories. An interesting finding also included is the presence of elastane in the non-rewearable fraction. Moving forward, these figures will be combined with information about fibre content, end markets and Fibersort performance. These findings will be shared among the Fibersort industry stakeholder groups (Working Group and Producer Network) in the coming months. Stakeholder insights and feedback on this information will be collected and used to further develop Fibersort Project deliverables. This is the first in a series of reports for the Fibersort project. 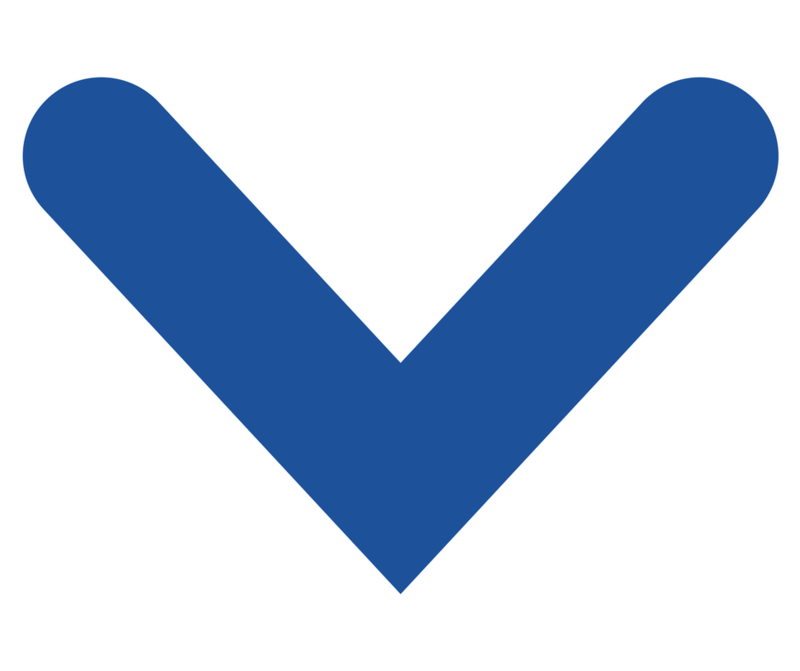 In the future, project stakeholders will receive early access to information and more detailed findings. Email leslie@circle-economy.com for more information. 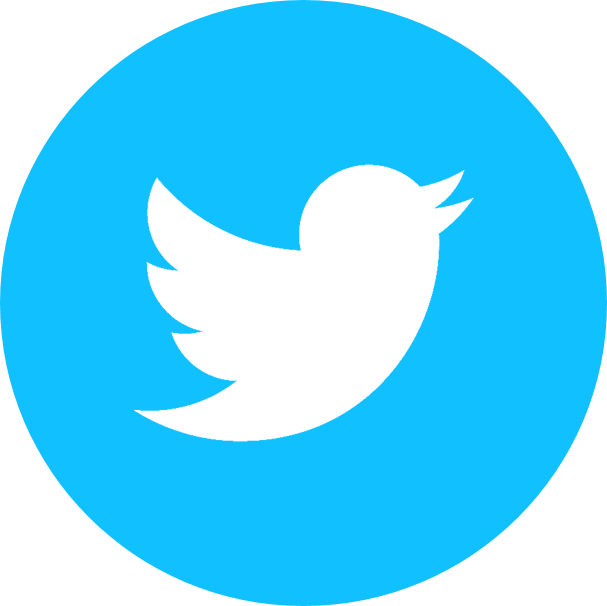 Would you like to stay updated with the project? The Fibersort team is innovating technology to enable high value textile to textile recycling (creating new textiles from old ones). This is key to reducing the negative impact of the apparel industry and increasing the value of unwearable textiles for the second hand industry. The Fibersort automatically sorts large volumes of mixed post-consumer textiles by fiber type, and it does so with a high degree of accuracy. Crucially, this will supply high value textile to textile recyclers with large volumes of quality-assured feedstock for their processes. Circle Economy's Circle Market is a digital textile trading platform. Through the platform, Fibersort users can sell their recycling feedstock to high value textile to textile recyclers while brands, retailers, and manufacturers can do the same with their textile waste. This comprehensive solution will enable a closed loop apparel system to flourish, create new vertical markets for the second hand industry, and reduce the negative environmental impact of fashion. Join us on the cutting edge. Experience the technology. Tell us what you think and what your needs are. 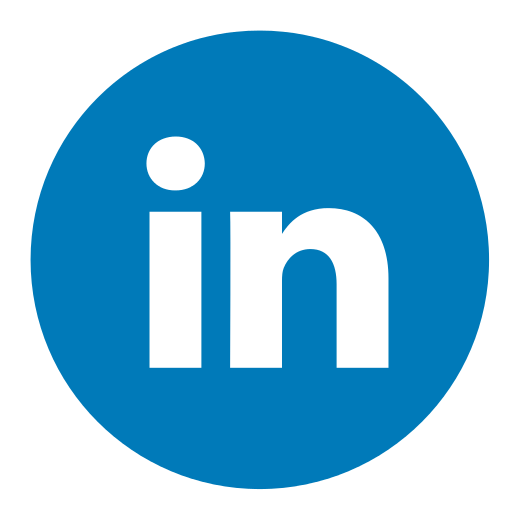 Circle Economy is a social enterprise dedicated to the practical, scalable implementation of circularity.